We would LOVE to hear about your good news! Please use the form to send us your story and images. If you need help, or would prefer to share your story in person, please contact Vanessa Dorion. You may attach a longer story in a PDF file only. Please attach up to three images in jpg format only; higher resolution is better but file size is limited to 2MB. 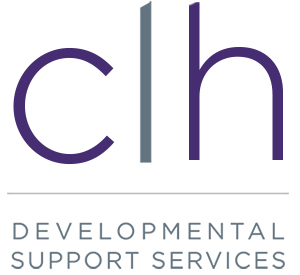 NOTE: By submitting your story and images using this form, you are giving your consent to CLH Developmental Support Services to edit as necessary, and post on the website, and other relevant marketing material.